UNM President Garnett S. Stokes is hosting a town hall to meet with staff members before the hectic fall semester. 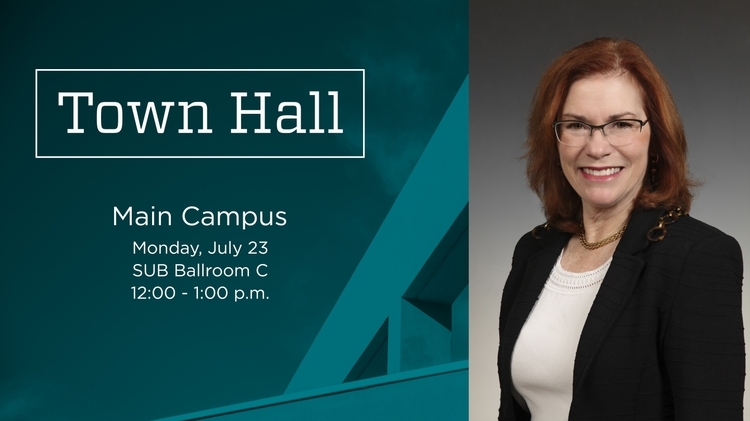 The town hall will be held Monday, July 23 in the Student Union Building, Ballroom C on main campus from 12 – 1 p.m. and will be live-streamed. Tune into the UNM Facebook page to view the livestream. 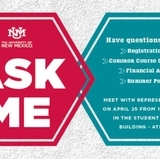 The town hall is an opportunity for members of UNM staff to share ideas and observations and engage in a university-centered dialogue. Light refreshments will be provided. President Stokes asks that staff send along any discussion topics you may have to help frame the conversation. 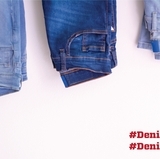 Suggestions can be sent via email or on Twitter (@PresidentStokes).